Our easy to use directory makes tracking down your next round a breeze. Search for courses “near you” or by postcode. Quick to use Scorecards. Share on social media. Your completed cards are saved, keeping track of your past games. 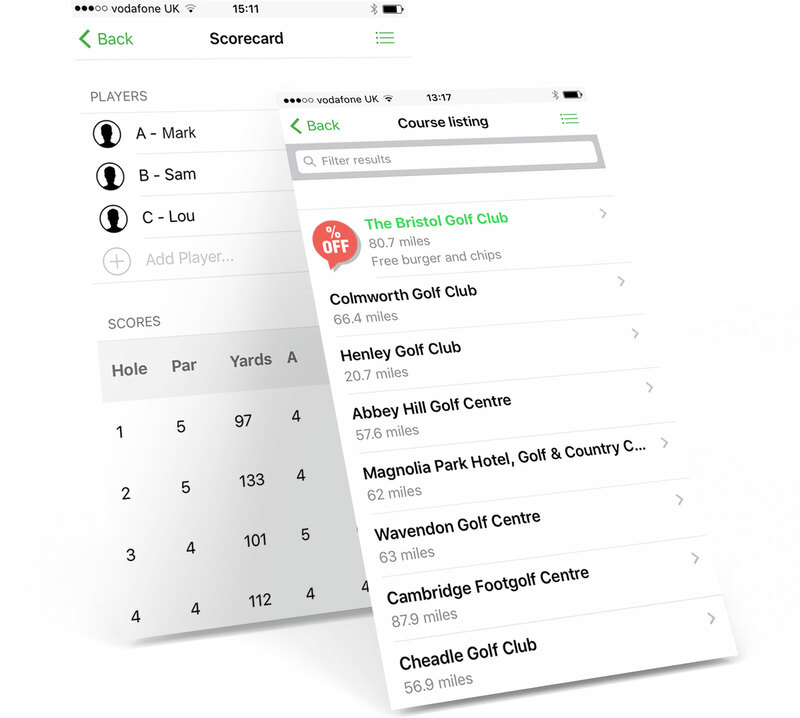 The “Offers & Deals” section features EXCLUSIVE course offers and deals – only available on the FootGolf Finder app! No fees booking! Unlock exclusive loyalty offers after multiple bookings! 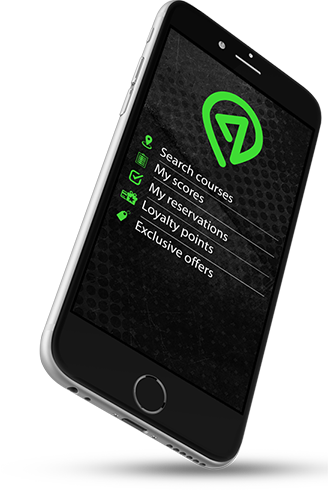 (Only available through the FootGolf Finder app, get rewarded for playing! ).